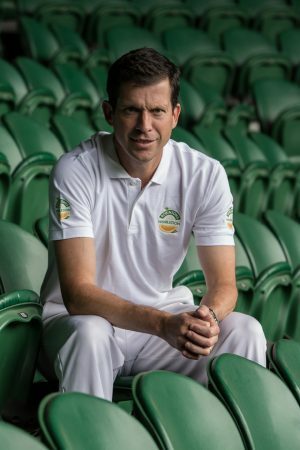 Tennis legend Tim Henman was the latest famous face to take on our ‘Quick Fire Questions’ challenge. 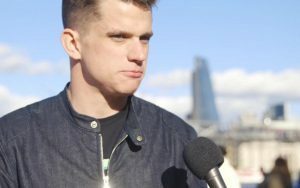 He’s played on centre court, beat some of the most talented and fast serving tennis players in the world, but can he keep his cool under the pressure of our questions? Watch the video above to find out!